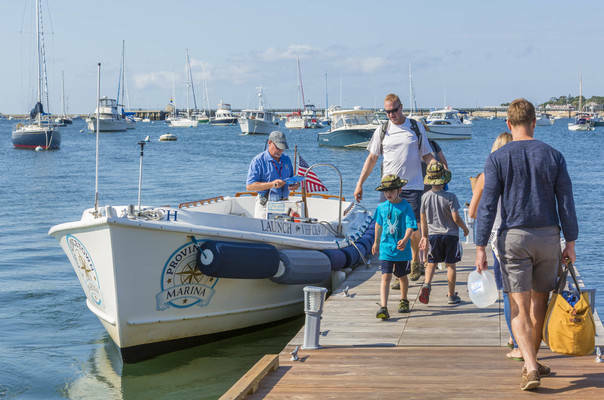 Expanded in 2017, Provincetown Marina, the only full service marina in the harbor, has undergone a complete renovation with new docks, piles, and breakwaters. The marina now offers 100 slips with dockage for vessels up to 400’ and 85 deep water moorings. A new electrical service provides 30, 50, & 100-amp service. 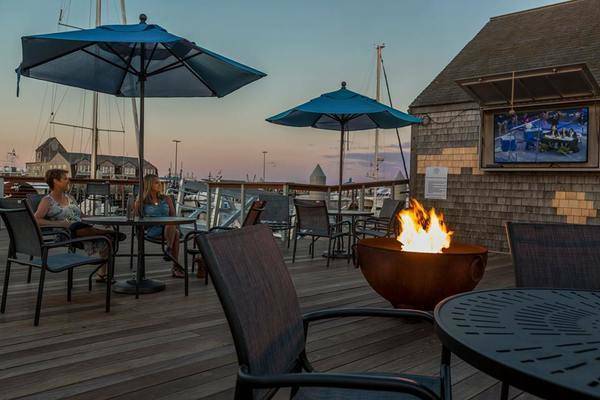 All marina guests get to enjoy the outdoor Captain’s Lounge with flat screen TV’s and fire pits. 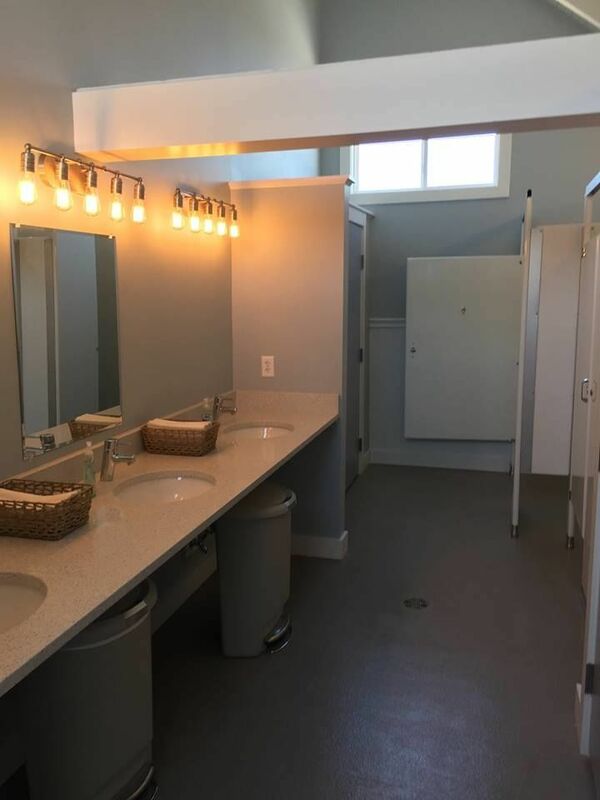 Facilities include new bathrooms, showers, laundry room, and a dog shower for our furry friends. We have 24/7 supervision, paid parking and friendly launch service. Our on-site fuel dock offers both Valvetech gasoline and marine diesel fuel at competitive prices. 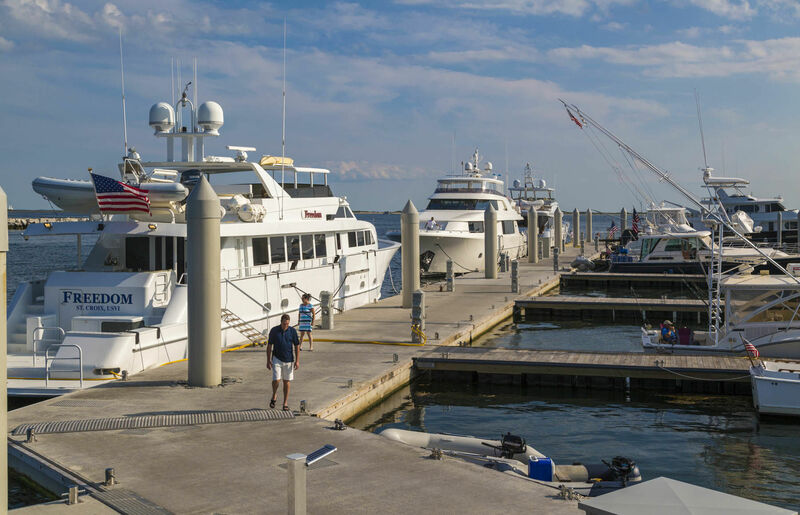 We welcome large boating clubs and yacht rendezvous. 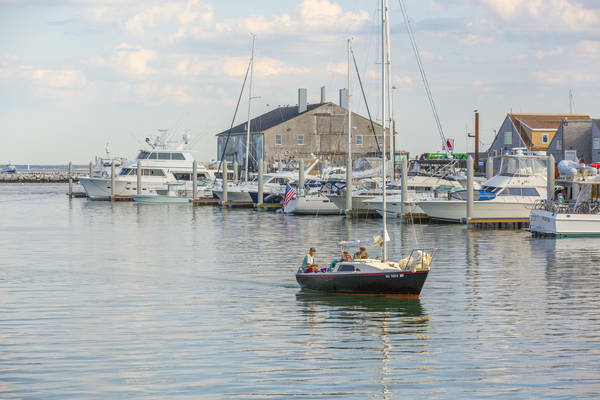 The Marina is in short walking distance to the town which hosts exciting events all summer long. 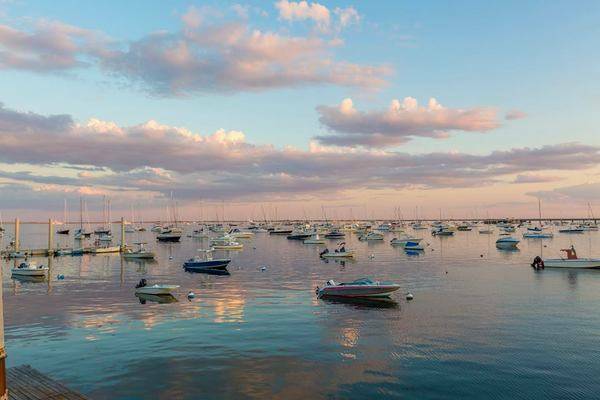 Provincetown is known for its incredible array of restaurants, bars and coffee shops. Spend the day shopping on Commercial Street which boasts some of the best art galleries anywhere. At night enjoy a nightclub, a Broadway show, a local theater production or a jazz club. 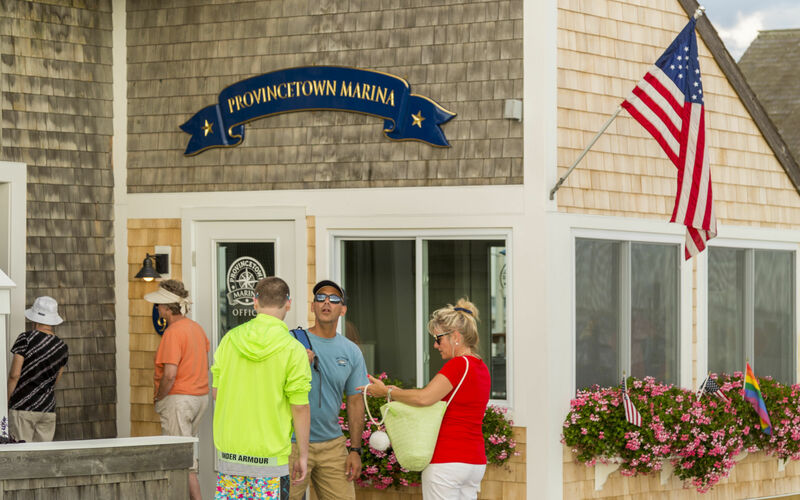 There is something for everyone at Provincetown. Bike or walk to Race Point voted one of the top 25 beaches in the US by TripAdvisor. 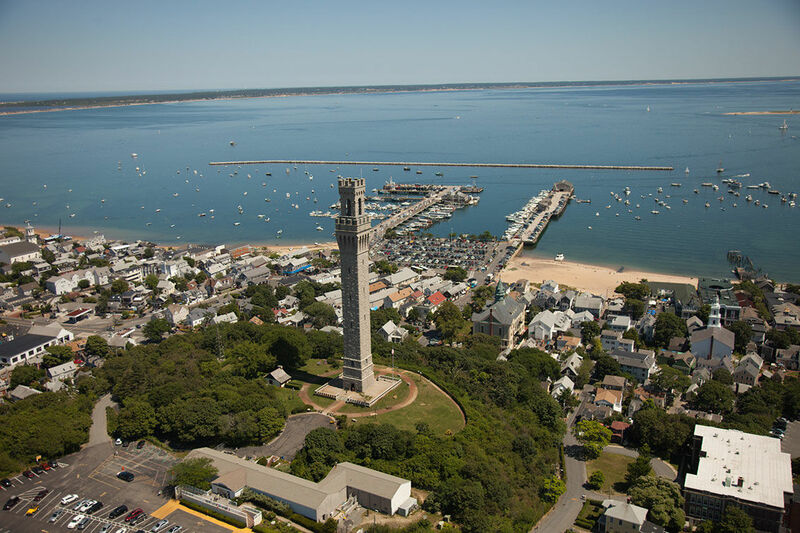 Or learn about Provincetown history by visiting the Provincetown Museum and climbing the Pilgrim’s Monument. Plan to take a dune tour or visit the local winery. 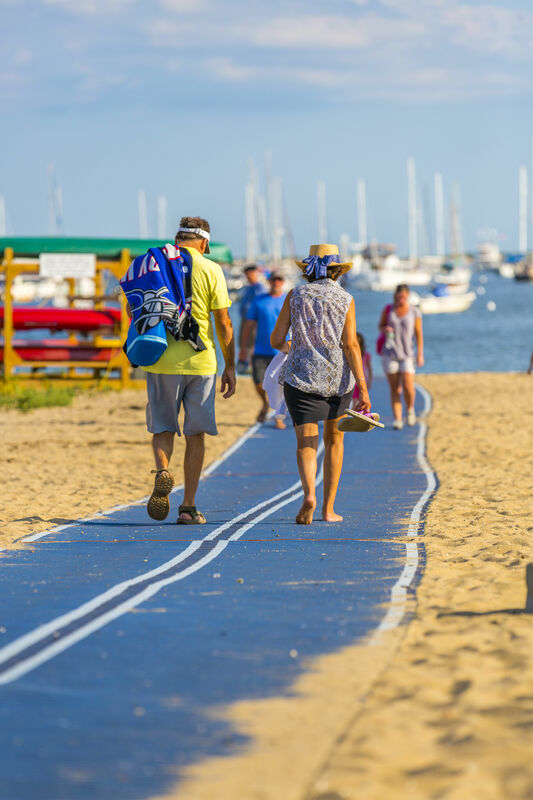 There is so much to see and do you will need to spend at least a couple of days here in Provincetown to take it all in. Please be advised: 2 night minimum for weekend reservations. July 4th, Carnival Week and Labor Day are three night minimum and dockage add $2.00/ft and mooring add $1.00/ft. Payment in full is required at time of booking. 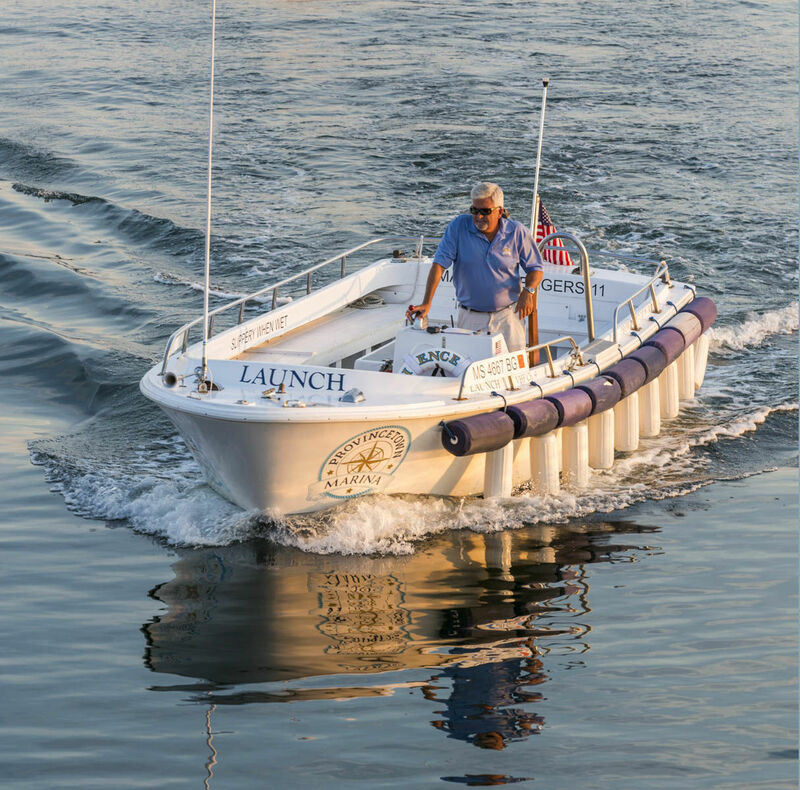 Beautiful harbor, prompt and friendly launch service. Clean bathrooms. My last booking at Ptown marina left a bad taste in my mouth. We’ve enjoyed the stop over the last four years and were booked for three nights this summer. As can happen we suffered a major mechanical problem three days before the trip and had to cancel. 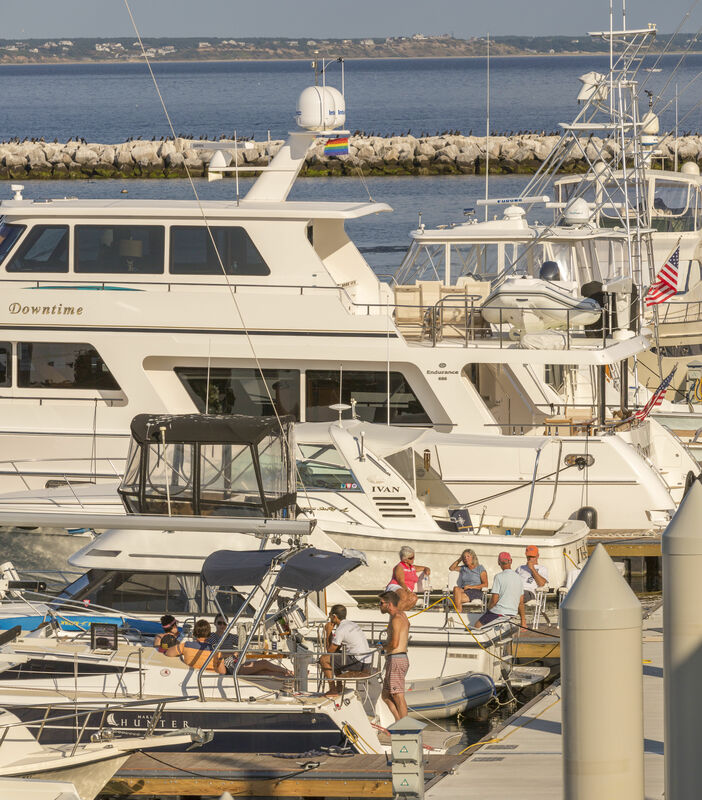 We used Dockwa to cancel all of our other marina reservations and included a note as to why. Every other marina refunded my money w/o issue except Ptown. They stuck by their 2 week cancellation and kept over $2,000 they charged my card. If you book them it is a nice place but be sure to get there. Apparently weather and boat safety are not a concern to them. I’m happy to now change my review. After reconsideration the marina has decided to issue me a full credit against my charge. I appreciate their change of heart and look forward to returning once my boat is repaired. Great slips in a really convenient location. Staff was very friendly and professional. Restrooms clean and well-maintained. Only complaint is that it's pricey. We very much enjoyed our stay at Provincetown Marina. The new E-Dock area is a big improvement over the inside slips. A much better view with adequate power and water pressure. My only complaint is that they insist on acting like an Airline and charge extra for everything (power and water). We were even changed $10 per day for water when we didn't even use it. They already charge a lot more than the previous owner did. 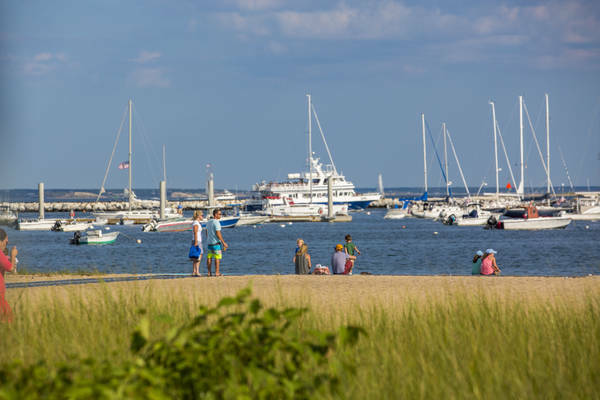 I realize that they have spent a lot improving the Marina but Provincetown isn't Nantucket! Great location, Nice fires at night, Launch service speedy. Will be back. Great stay, staff very friendly and helpful. 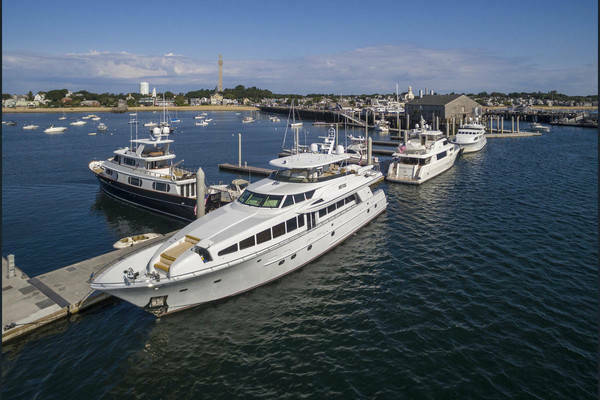 The facility is a first class marina and Provincetown has plenty of great things to do. 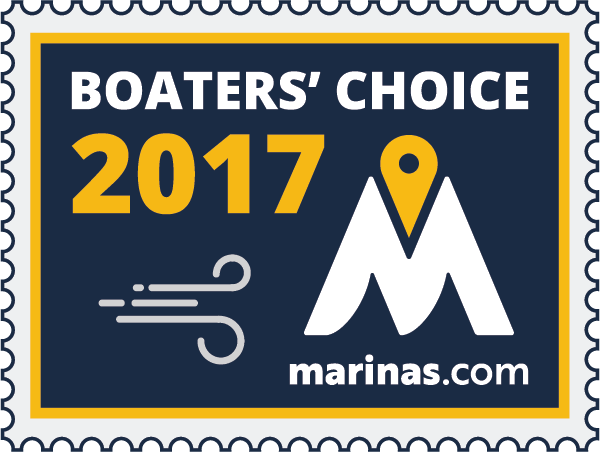 The marina and staff were great, the showers and rest rooms very clean, we were lead to our mooring by the launch driver which was very nice. The only complaint I have is no one advised us to check in with the office once we were secure, this should be communicated when requesting your slip/mooring assignment. Otherwise a really great place. Awesome state of the art docks! The staff was the friendly and always working to better our stay.see u next year! Everything was great BUT we had to move our boat to another slip because the electrical towers on A-Dock cannot support 50 AMP/220 volts...we learned of this after some troubleshooting and their onsite electrician told us that it has been a problem since the marina was renovated...this all came up after we were well settled into our slip...fortunately they had another slip to move us into. Always a good stop. Staff is helpful and Ptown is a great town. Wonderful stay, as always. I do wish the WiFi extended out into the mooring field; it can't be relied upon there. Launch captains are always friendly and helpful. First let me say, it was our first visit since the new owners took over. 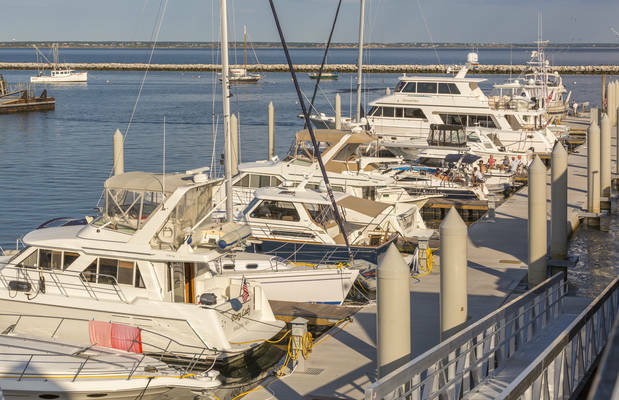 It is a beautiful marina; great docks and facilities. I do have to say however, that aside from my telephone interaction, which was very friendly and accommodating, the staff came across as distant and unfriendly. Not rude per se but awkward when expecting eye contact or a hello. Comparing this customer service approach to Nantucket, Wentworth by the Sea or Chicks Marina, all higher end destinations illustrates the difference in atmosphere. Also, after scheduling a pump out and being “ first on the list”, it did not happen. I mean these comments to be constructive. Looking forward to visiting again but hope to see a more welcoming and positive staff. 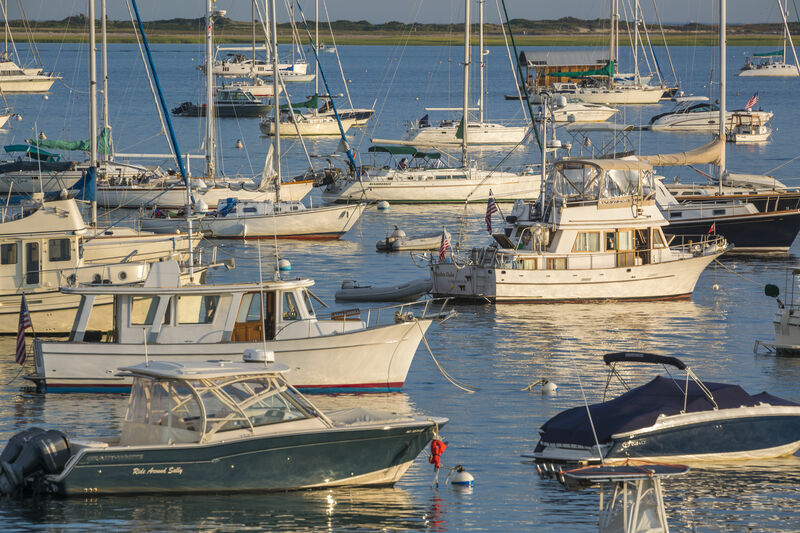 LOVE the moorings at Provincetown Marina. It is peaceful and protected and everyone is so nice from the office staff to the launch drivers. The bathroom facilities are clean and they even have a fire pit to sit by with a big screen TV. We can't wait to come back! Excellent marina. Both the marina itself and the slips were easy to access. Staff was friendly and helpful, facilities clean and attractive. Marina is close to the center of town. Great facilities. Great people. Would like to have left earlier but had to wait until office opened at 9:00 AM to get a pump out. Provincetown Marina is one of our favorite stops! 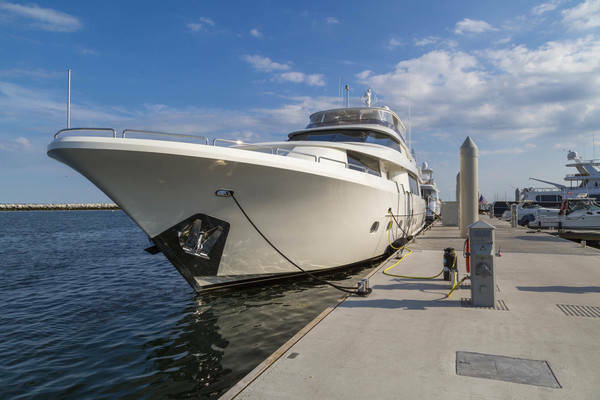 The docks are wonderful, the facilities are clean, the firepits are awesome!! The location is just a short walk to all the restaurants, bars and shops. Can't wait to come back later this season. Mooring field can get really bumpy. People don't observe no wake zone. Facility is very nice. Restrooms very clean. Friends had overbooked a day by mistake and we all left a day early due to weather safety. Wasn't happy that there is no recourse for early departure $. 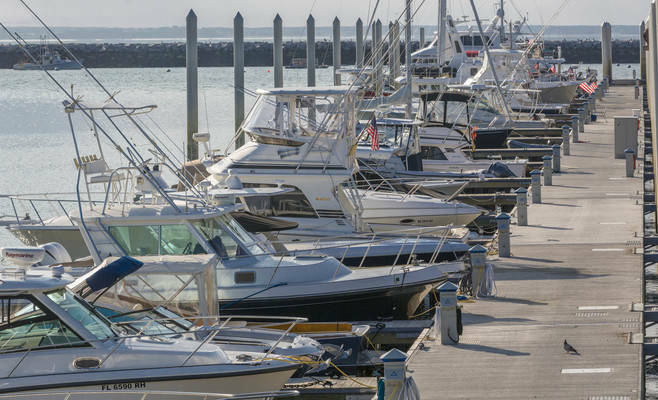 Boating is always dependent on weather and marinas should be more flexible. 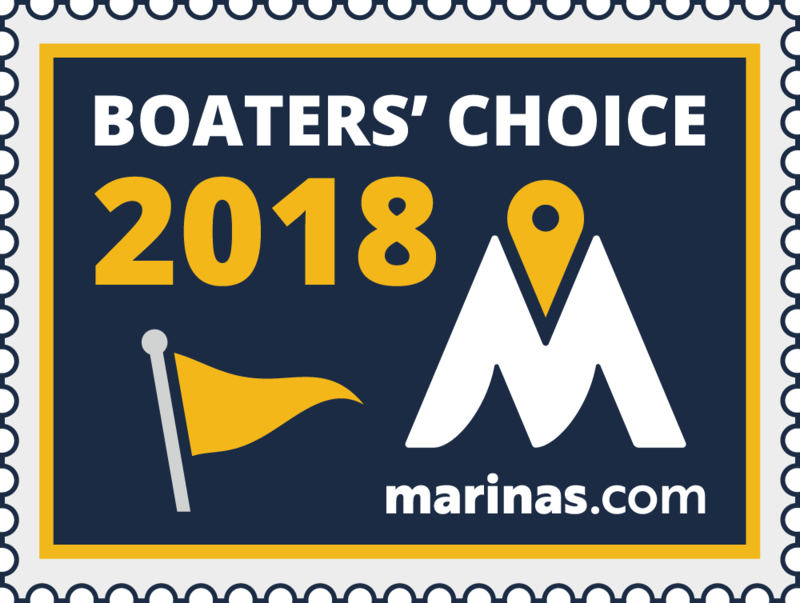 Our one night stay on a mooring on 6/25/18 was ok but not great; and definitely not worth the exorbitant price. Only one line from mooring ball to our 39 foot sailboat, and it was so thick I couldn't easily make it secure around my cleat. Arrived just after six PM after a rough sail through high winds and big seas. 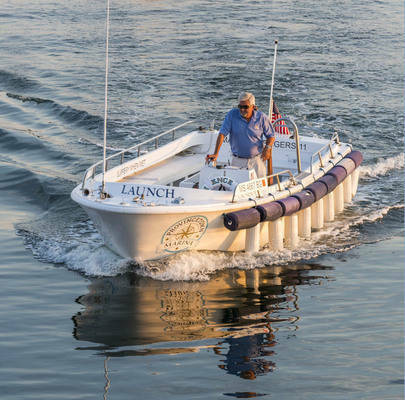 Launch driver, whoo showed us to our mooring, told us we really needed to hurry to get ashore and check in at the office which closes at 7:00PM. So we hurried and made it to the office door at 6:40PM only to find the office closed, and then learn the following day that office closes at 5:00PM. Bathrooms were ok and fairly clean but nothing extraordinary. 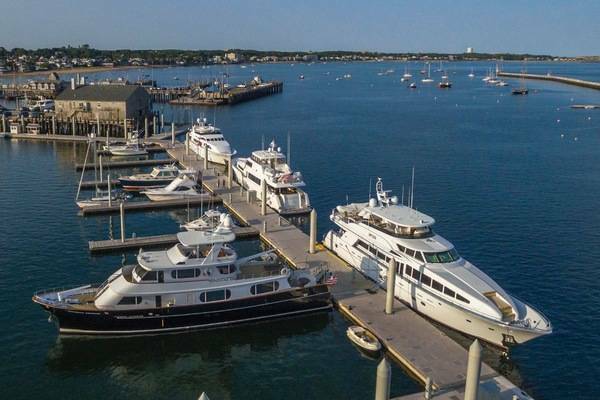 Clearly these guys think demand for moorings in Ptown justifies the price. I beg to differ. Next time I'll go to Flyers or anchor out. We had a great time, the marina was clean and well kept, everyone was very friendly and outgoing, awesome weekend! 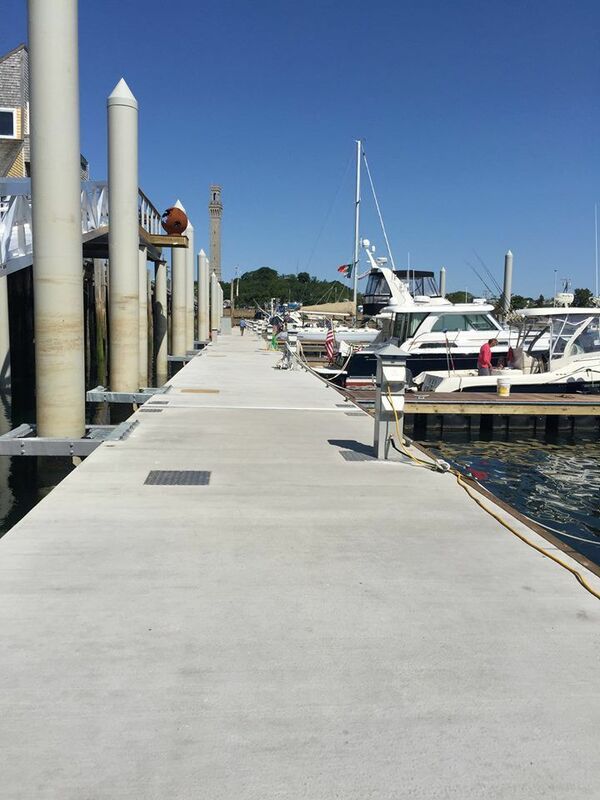 Excellent facility, new docks, Excellent staff and help coming and going. On dock pump out. Good areas nearby to walk our dog. Very pleased with experience. The marina performed perfectly. 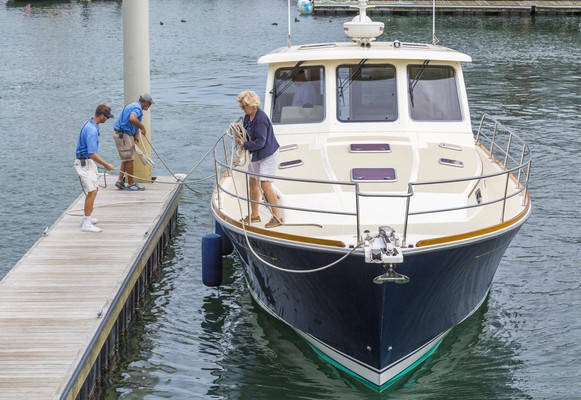 The price of a mooring is the highest I have ever seen in southern Massachusetts, but I knew that before I made the reservation. My only complaint is something the marina has no control over. We were at the part of the mooring field that was closest to shore. It was still a substantial distance to shore, but there was a place on shore with such loud music, the constant drum beat (that went well into the night) made me uncomfortable. This was our second visit to the Provincetown Marina this summer. It's wonderful. The staff are friendly and helpful. The facilities are modern and very clean. We highly recommend it. Great crew, excellent facility but a bit oversold. Had to move during the stay. Be back is 2 weeks and looking forward! Delightful place in the heart of downtown. Great docks and super power. Staff very attentive and helpful. Price a bit steep. Accommodations good and secure. Only issue is whale watching boats from the next dock are very disturbing when running generators dockside. DOLPHIN VII was a particular offender. Upgraded facilities make for a good experience. Professional MGMT and staff. New docks are beautiful; friendly dock master and dock hands to greet you and help with your lines; sitting by the fire pit in the evening so enjoyable. 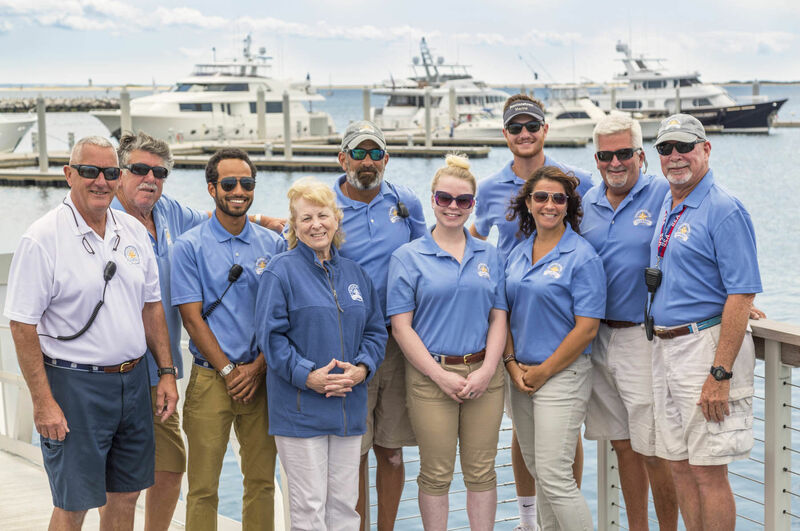 Weather was not the best, but our weekend at Provincetown Marina was!